Clearance Specials | Mid-Ohio located in Mount Vernon, OH | Inventory for sale. Check back often for dealer specials on our inventory. We have great deals on products from top brands including Honda, Yamaha and more. 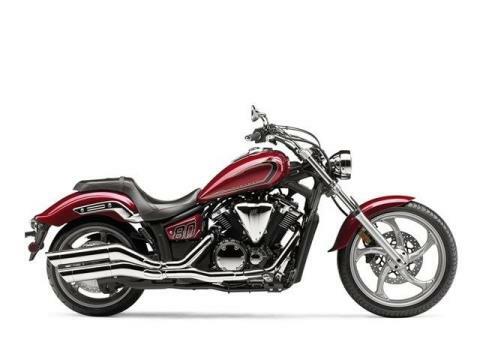 New 2015 Yamaha XVS13CFR - Stryker, MSRP $11690, NOW $8999, plus freight $375, doc fee $199, tax & title, NO prep charge! 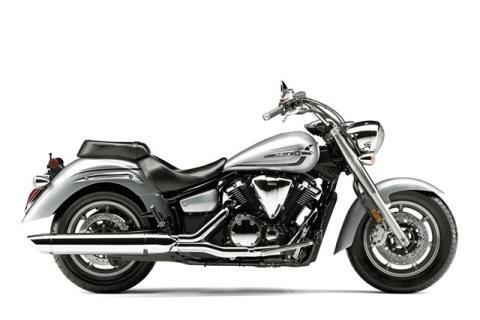 New 2015 V Star 1300, free windscreen,, was $11290, NOW $8599, plus freight $375, doc fee $199, tax and title. No Prep Charges !